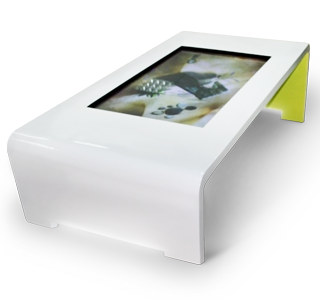 The union between the multitouch products and know-how acquired over the years by Touch Revolution led to the emergence of a new product: the interactive iTable. 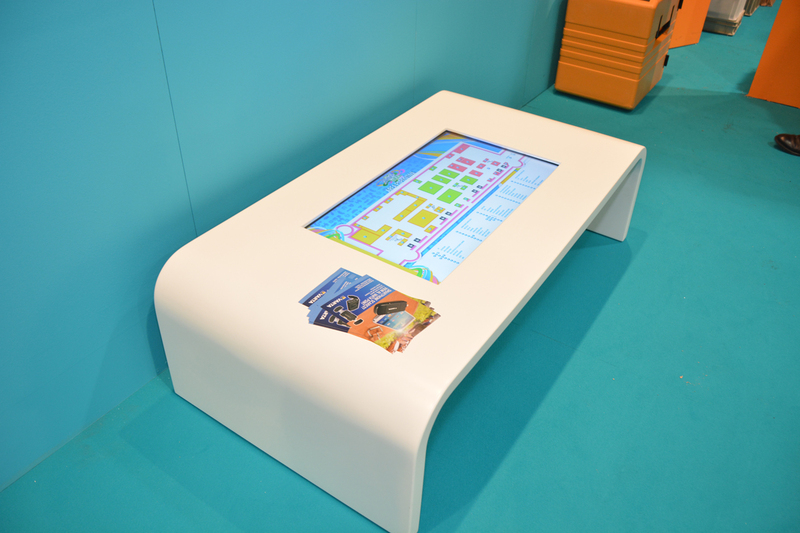 The accurate design and modern, the structure simple and straightforward, combined with the personalization of colors and sizes and the integrations of the latest technology of Touch Revolution make this product an easy to place in any environment. Thanks to the function of object recognition is possible to program a particular advertising message visible when the user rests a given object to the surface of the table. 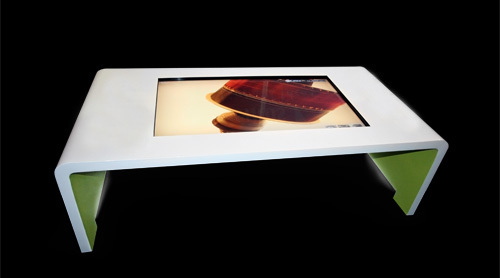 iTable is available as a dual touch (two touches), multitouch basic (6 touches) or multitouch plus (32 touches). 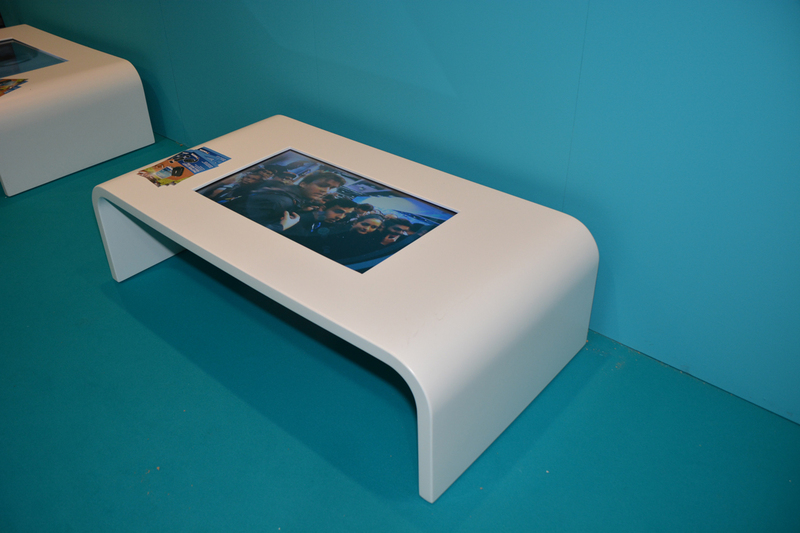 It also comes with a number of multitouch software demo that will allow you to make presentations, view photos / videos, maps and fun games, all customizable. iTable is ideal for bars, restaurants, nightclubs, discos, cultural centers, art and entertainment (theaters, cinemas, museums, schools). And again, fair presentations, event organizers, info point. Recreational and tourism sector (hotels, casinos, amusement parks). Outlets and showrooms.